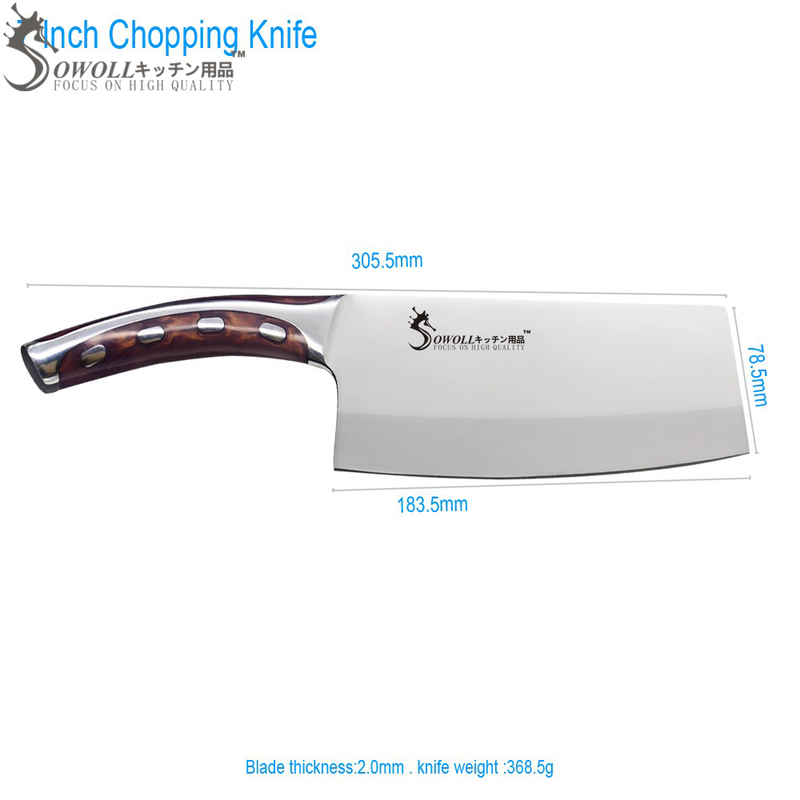 New arrival good quality stainless steel knife. 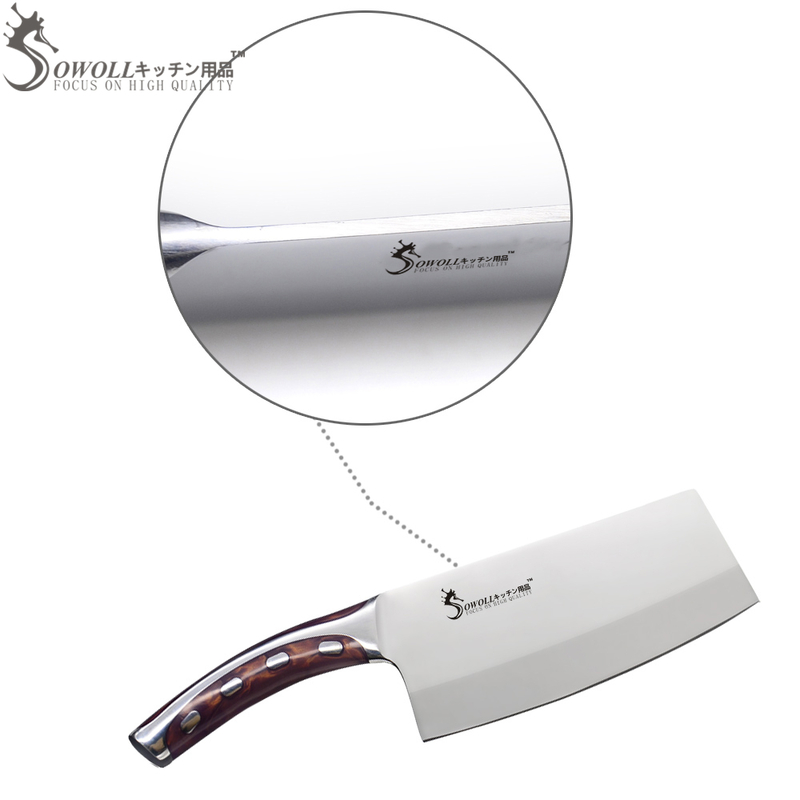 Matte knife blade surface treatment and the stainless steel knife blade is anti-rust. 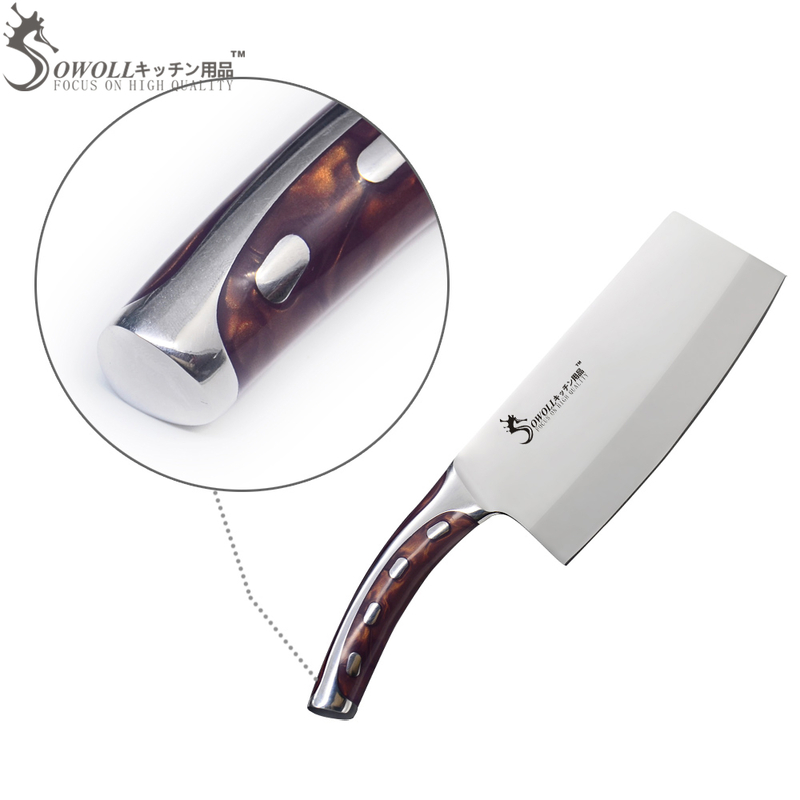 Nice & comfortable design of handle for long-term use. 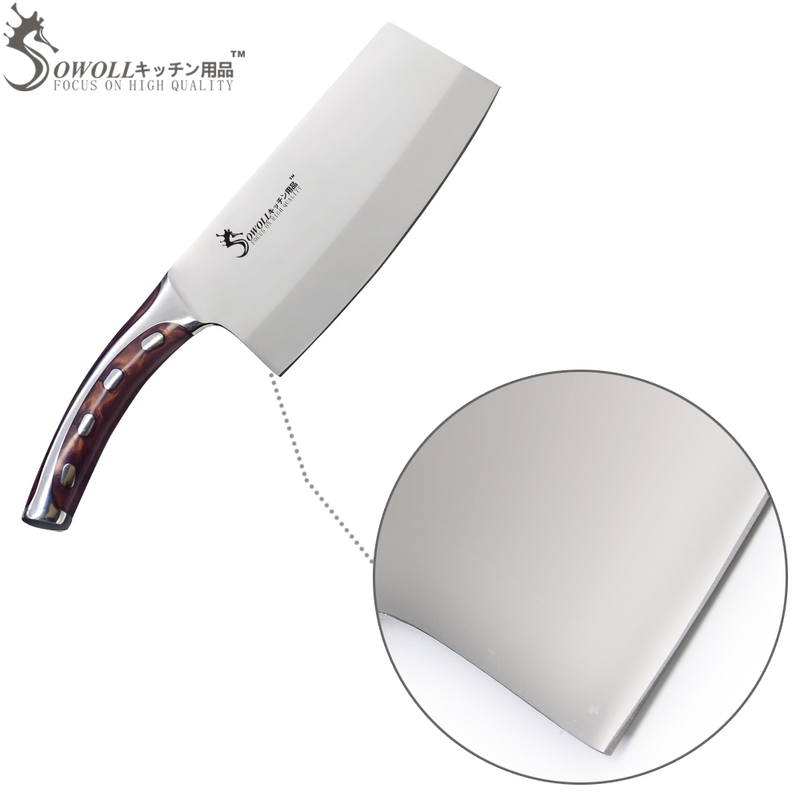 Eco-friendly cooking knives handle. 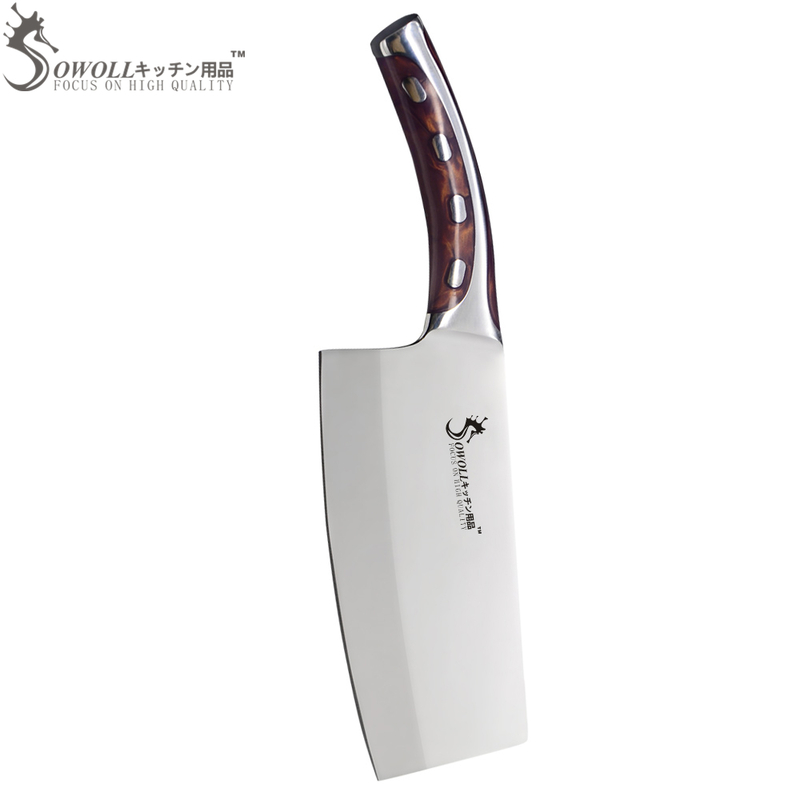 Good kitchen knives manufacturing the taste of happiness. 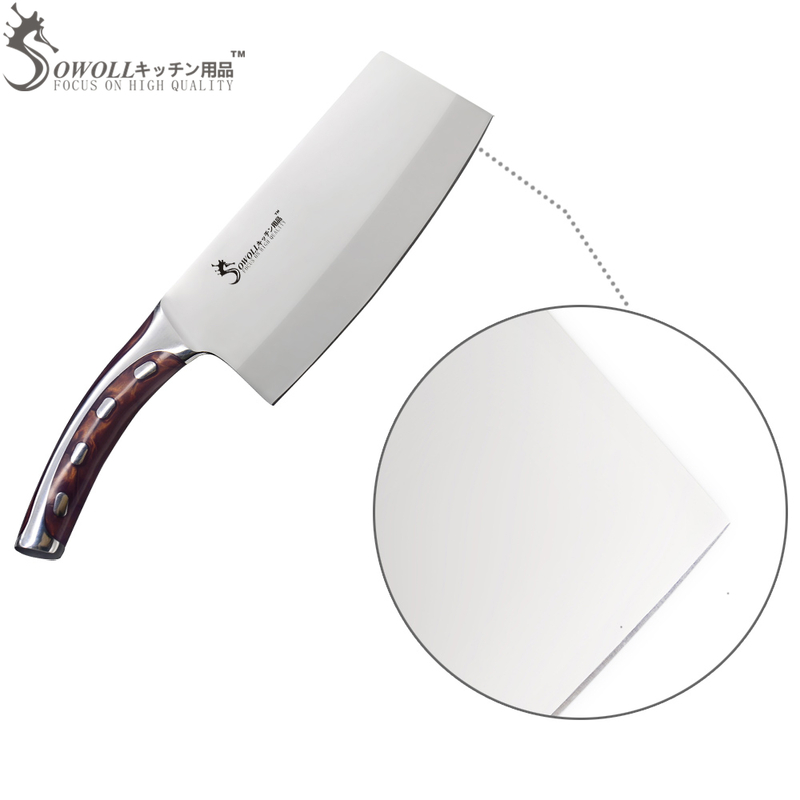 Good process, good quality. 2. Please don't put in a dishwasher.